The revolutionary 14 day manicure system. 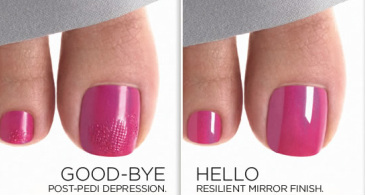 Say goodbye to chips, smudges and drying time and say hello to Shellac! 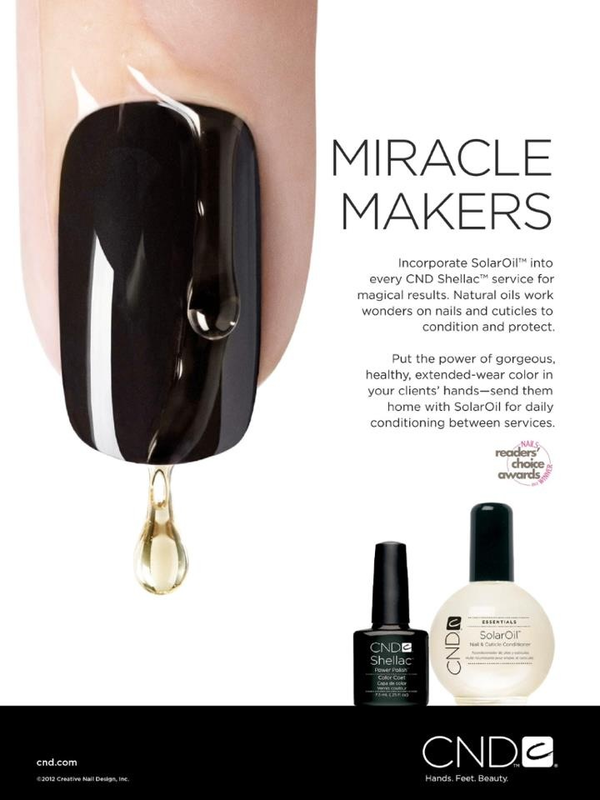 Pure silk is applied underneath your Shellac Manicure to temporarily repair & strengthen any splits in your nails.